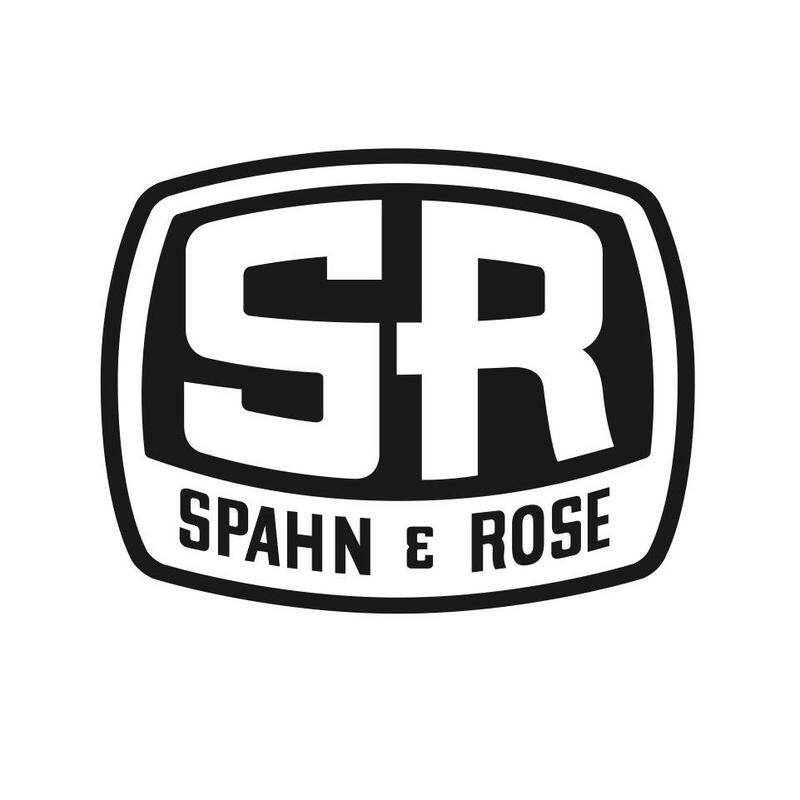 Spahn & Rose carries a wide variety of lumber and building materials products from insulation, cabinets, roofing, siding, hardware, tools, decking, and much more. We are your one stop shop for everything home! Reviews for Spahn & Rose Lumber Co.